Remnants of ancient empires, rugged mountains, serene countryside, and vibrant cities…it’s all hidden away in this gem of southeastern Europe! Visit Bulgaria. When should I visit Bulgaria? Spring or early fall is a great time to visit Bulgaria, with nearly every attraction open but few tourists. That being said, summer is still a good season to visit, just expect more tourists predominantly from neighbouring countries (especially along the Black Sea coast). If you’re in Bulgaria to sample some of the country’s great ski resorts, you’re going to have to plan an escape during the winter months. How do I get around when I visit Bulgaria? Buses are the best option when it comes to public transport. They are generally affordable, fast, and comfortable. While trains still link many cities and towns, they are often not as nice or as fast as the buses. That being said, renting a car might be the ideal way to travel around the country – especially if you plan on taking full advantage of Bulgaria’s beautiful countryside. As with many European countries, the first stop is often the capital. In Bulgaria’s case, that means a trip to vibrant and surprising Sofia. It’s not one of Europe’s biggest cities by any means, but it does do a great job of introducing tourists to both the historic and modern side of the country. Religious relics and churches from countless empires and rulers are still found here, intermingling seamlessly with the new, burgeoning cosmopolitan atmosphere. 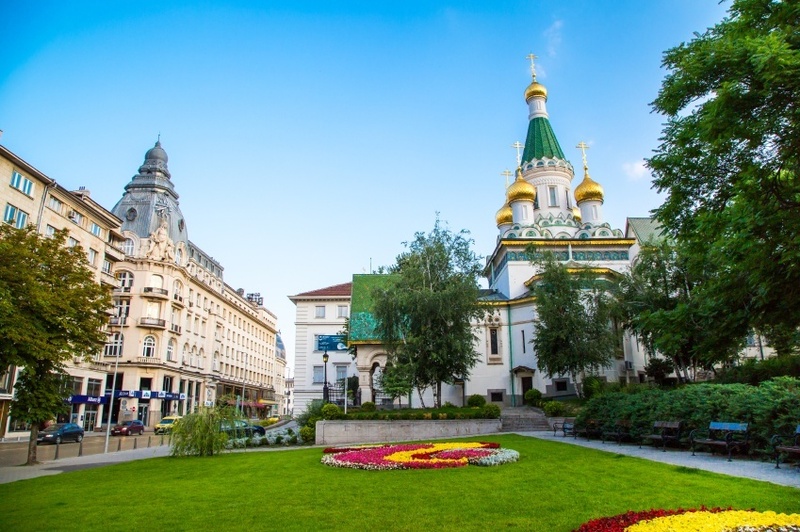 As the centre of life in Bulgaria, there’s always something going on in Sofia – and rest assured you’d have no difficulty finding it when you’re there. Bulgaria’s second largest city, Plovdiv, is found in the south of the country, and is an absolute must-see for a variety of reasons. The city itself is a growing capital of culture, looking to the future with a fervent vigor. Despite this, Plovdiv is also firmly rooted in the past thanks to stunning historical sights like the impressive Roman theatre. It’s not just the Romans that have made their mark here over the centuries – with relics of nearly every regional empire found in the city or nearby. However, it’s the stunning setting and nearby wilderness that makes Plovdiv an ideal stop. Known as “The City of the Seven Hills”, the outskirts offer some of the country’s best skiing, hiking, and wines. Many of the best sights and activities around Plovdiv are found in the picturesque Pirin Mountains. Named after the Slavic god of thunder and lightning, this impressively rugged range offers amazing skiing and hiking, as well as diverse wildlife, for those with an adventurous streak. The town of Bansko is a good starting point for these sorts of activities. If you’re in the mood for something a little different, pay a visit to the small village of Melnik – a traditional locale famous for its wine. Nothing quite compares to the sight of a fortress rising up through the mist. Located in Veliko Tarnovo, the Tsarevets fortress is likely to be your first introduction to a city that was once the centre of an empire, and it’s something to behold. Beyond the fortress, the entire city is regal and impressive – with the steep hills and rivers adding a natural impressiveness to the man-made splendor. On top of all that, Veliko Tarnovo is a fun place to visit. The healthy student population ensures that the bars, nightclubs, and restaurants are always busy. One of Europe’s longest and most important rivers, the Danube, flows along Bulgaria’s northern border, marking what is one of the country’s most serene and beautiful regions. 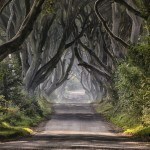 It’s not the easiest place to explore, with the rural nature almost necessitating you rent a car, but the untouched nature of the north is what gives it a place on this list. While there is the beautiful city of Ruse (a good stepping stone for those heading on to Romania), it’s the villages, monasteries, mountains, and quiet plains that steal the show. 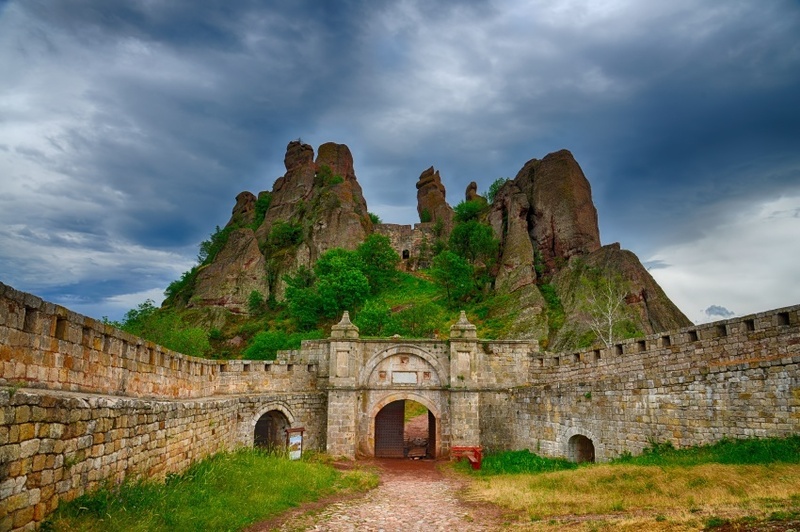 If you have the time, the nearby, unique rock formation of Belogradchik is absolutely worth a picture or ten. Bulgaria possesses over 350 kilometres of coastline on the Black Sea, and boy is it beautiful. Significantly less travelled but just as impressive as some of the best the Mediterranean has to offer, you’ll find that you may not want to leave the beaches and ports of the coast. All along Bulgaria’s Black Sea coast are a mix of modern resorts and more remote beaches, ensuring that all sorts of vacationers are catered to. A couple of the best places to start are the seaside resort of Nesebar (great for medieval historians and jet skiers alike), Varna (the largest and most exciting of the coastal cities), the aptly named Sunny Beach, and the ancient Sozopol. How much does it cost to visit Bulgaria? Round trip flights between Pearson and Sofia start around the $900 Canadian mark. As with many other European countries, sometimes it pays to fly in somewhere else and take cheap, continental transport to get to your final destination (especially if you plan on visiting multiple countries, which is always a good idea). Despite being a member of the EU, Bulgaria still uses its own currency – the lev. You’ll likely find that it costs less to travel around Bulgaria than in most of the eurozone countries. Expect to spend about $61 a day with a budget of $33 for accommodation and $16 for food. Thrifty travellers could even spend as little as $24 a day while gravitating towards the luxurious will cost about $151 a day to explore Bulgaria. 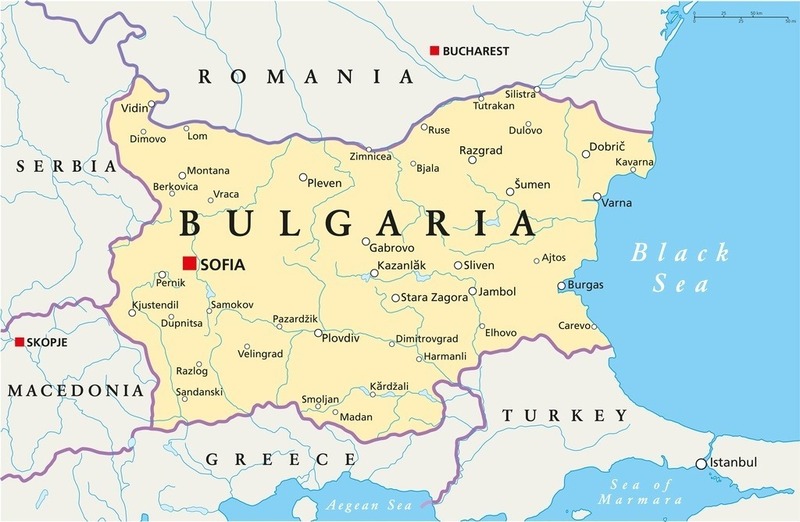 Bulgaria is a relatively safe country with no nationwide advisory and normal security precautions recommended throughout by the Canadian government. Crime isn’t a huge issue, though you should still be wary of petty crime (although it is not as prevalent in Sofia as other European cities). Vehicle theft is an issue, so be sure not to leave valuables unattended in your car. Organized crime however is fairly widespread, especially in nightclubs and casinos. While this shouldn’t affect you for the most part, it is important to be wary of possible turf wars. If you plan on driving, you should be careful, especially on rural roads. Conditions aren’t always great and paths aren’t always well lit. Overall though, Bulgaria is a safe country to visit. For more on travel safety in Bulgaria, check out the Canadian Travel Advisory website. These are just a few examples of where to go in Bulgaria, there’s tons more to see and do. If you think somewhere else should be on the list – or want to share you own experiences, tips, or advice – let us know in the comments. Check out our Country of the Week for more general information about Bulgarian history and culture.